India is experiencing an unprecedented construction boom. The country doubled its floorspace between 2001 and 2005 and is expected to add 35 billion m2 of new buildings by 2050. Buildings account for 35% of total final energy consumption in India today, and building energy use is growing at 8% annually. China will account for about half of the new construction globally in the coming decade. Its floorspace doubled from 1996 to 2011, and Chinese rural buildings alone have as much floorspace as all of U.S. residential buildings. Building energy consumption has also grown, increasing by over 40% since 1990. 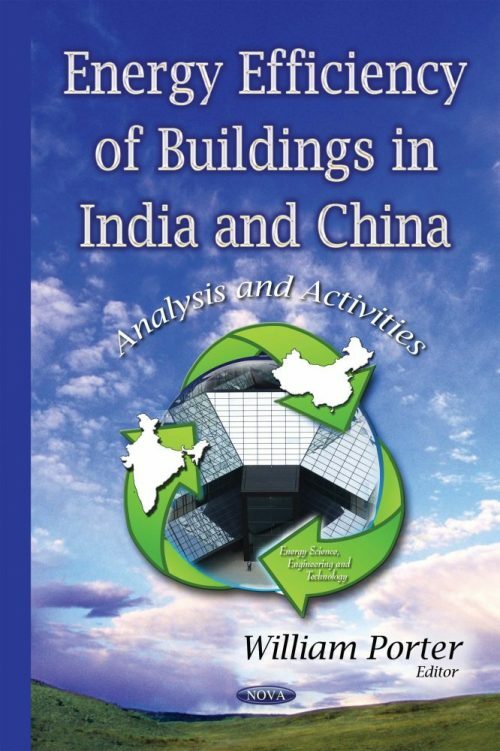 This book discusses the compliance evaluation of energy conservation building code for building energy efficiency in India; and assesses the impact of China’s policies on building energy efficiency and on the market for energy efficiency in the future.